There are many vars of passageson't look even slightly believable. 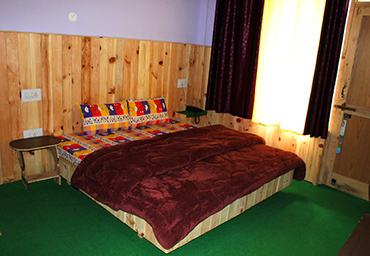 Enjoy a comfortbale stay in Lake Paradise in beautiful Barot Valley. 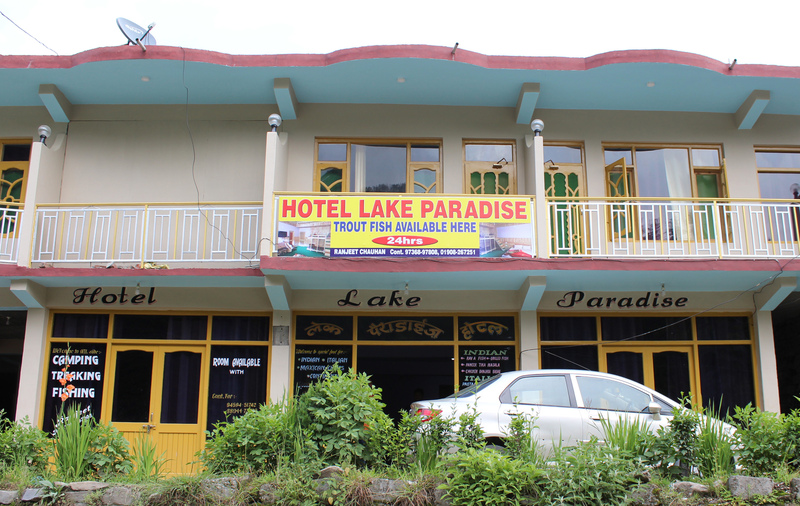 Hotel Lake Paradise is a nice Hotel near PWD Rest House in Barot. 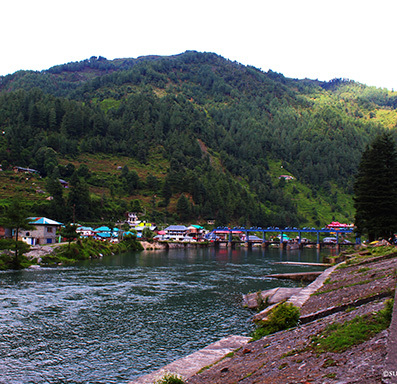 Barot is a a beautiful tourist place in Mandi district of Himachal Pradesh. 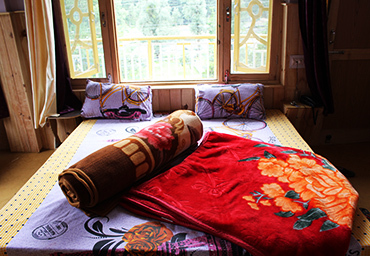 At Lake Paradise you can enjoy a comfortable stay alongwith beautiful view from Hotel. 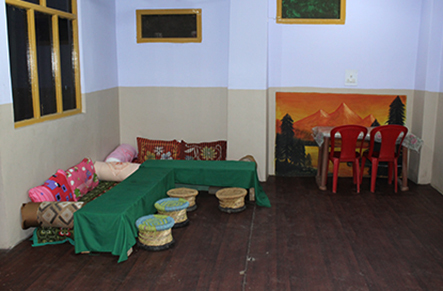 We also serve delicious food including Indian, Contonental and Local food. 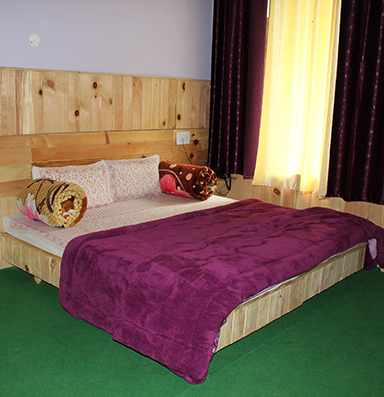 We have budget rooms as well as luxury rooms for couple and families. 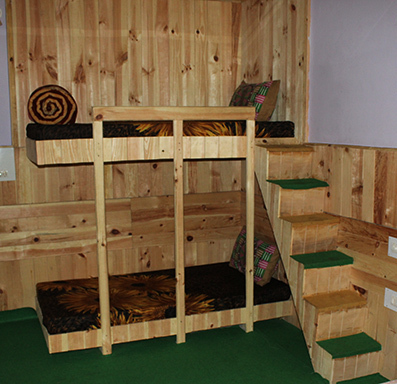 Choose according to your budget and comfort. 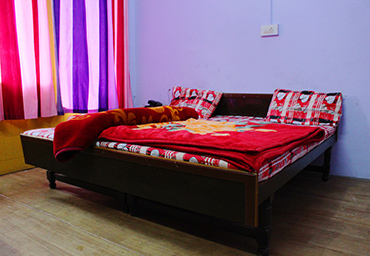 In your stay you will be provided following Services in our Hotel. 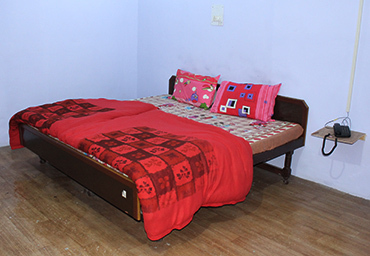 We provide 24x7 room service in our Hotel. 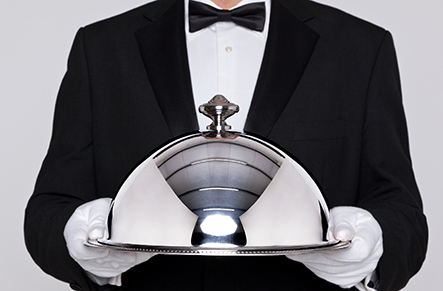 We also serve food in rooms. 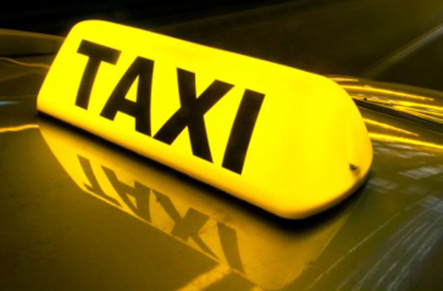 You can book taxi to any place from our reception counter. Hotel Rooms have beautiful interior and views from hotel are awesome. They serve great food especially Trout Fish dishes. Take a look at beautiful images of our hotel and surrounding. 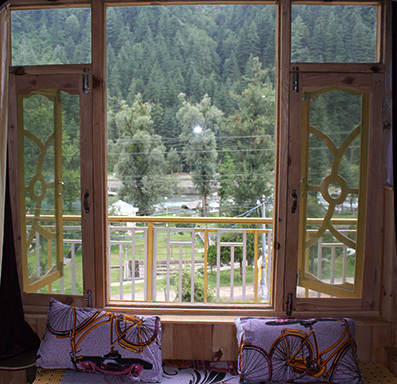 Best Things to Do In Barot. 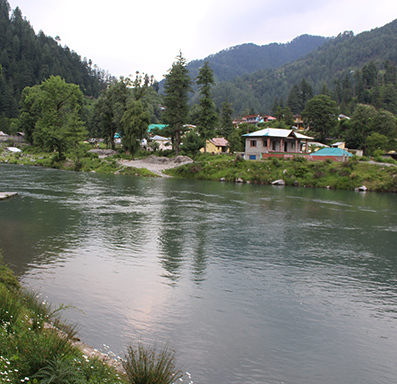 Barot is a very beautiful place on the bank of Uhl River. 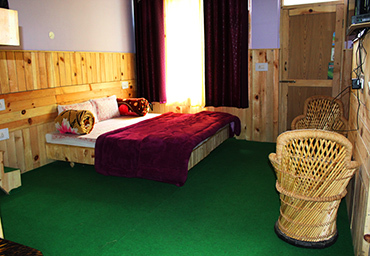 This place id suitable for a relax stay, Day Hike and Picninc tours. 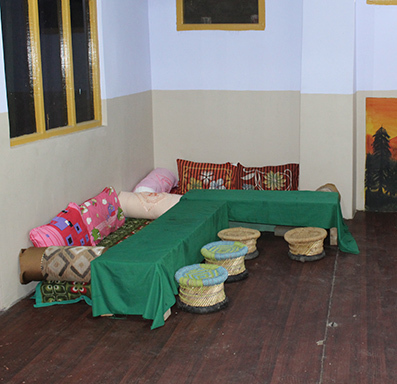 There are few treks from Barot. 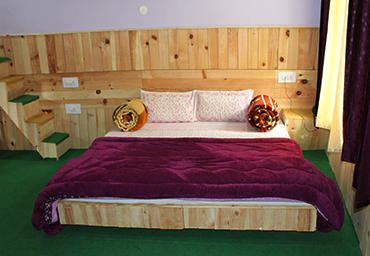 Camping is also an option for stay here. 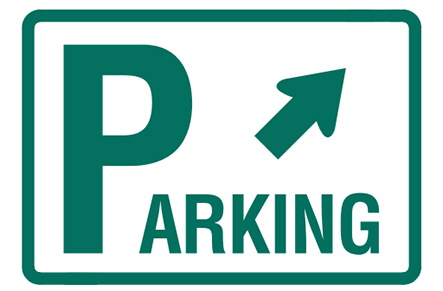 Angling and rapling are other things to do. Trout fish recipies are the speciality in food.